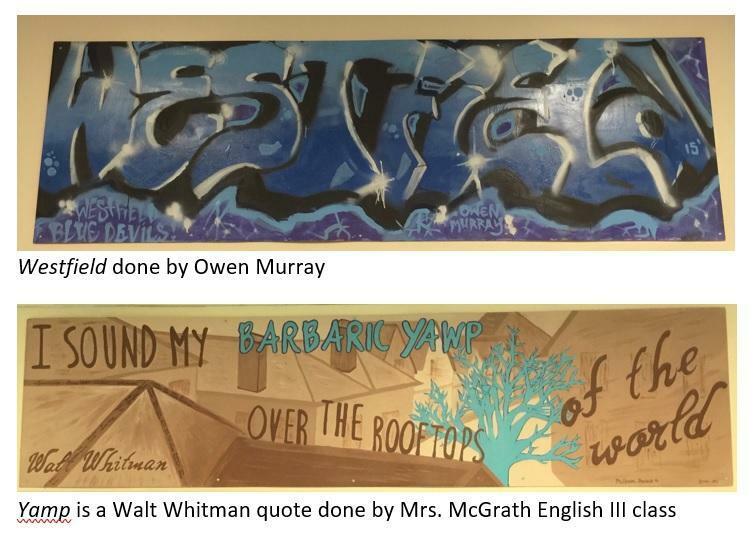 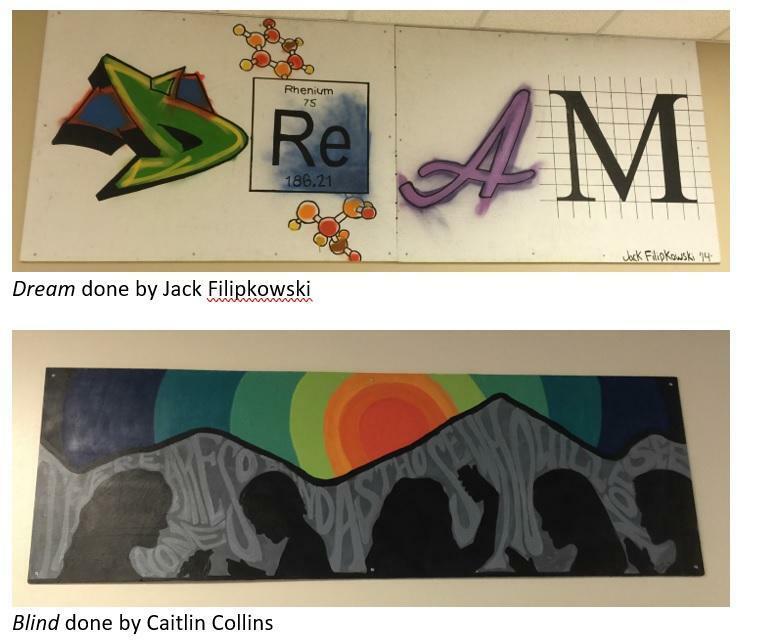 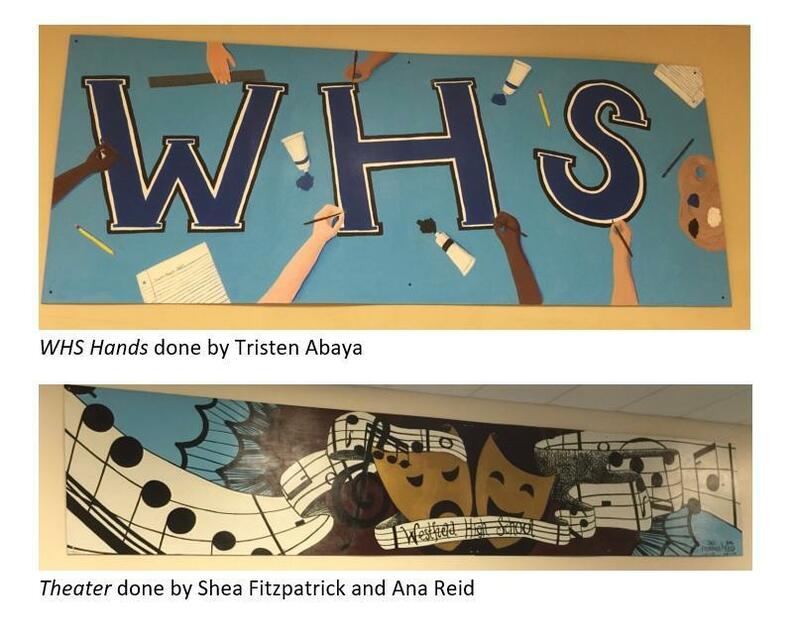 Check out some of the amazing murals done by WHS students over the years! 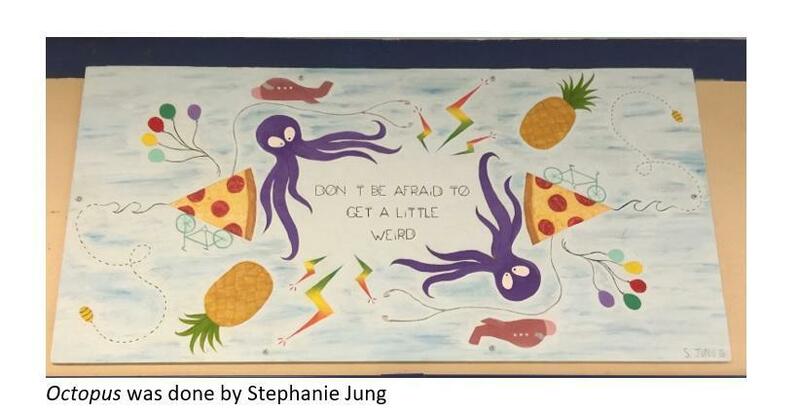 If a student would like paint do a mural, they are encouraged to submit a draft of their artwork and message, as well as the cost of the materials, to the PTSO at whsptso@westfieldnjk12.org. 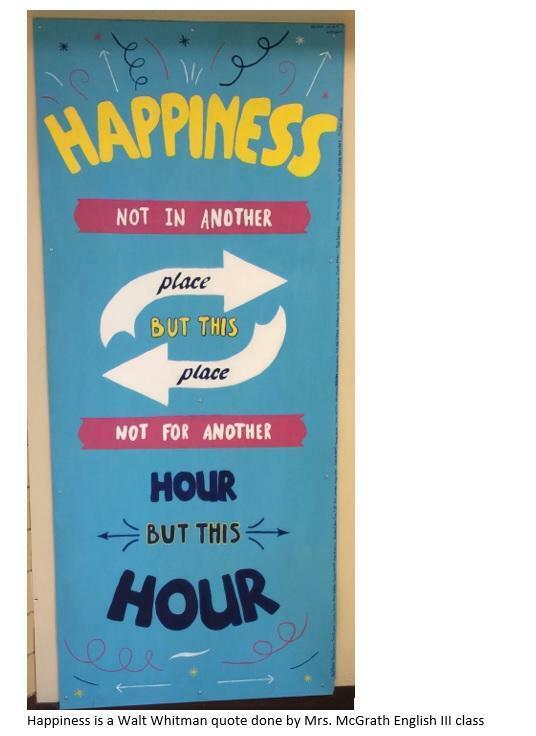 This information will then be reviewed with the administration for approval. 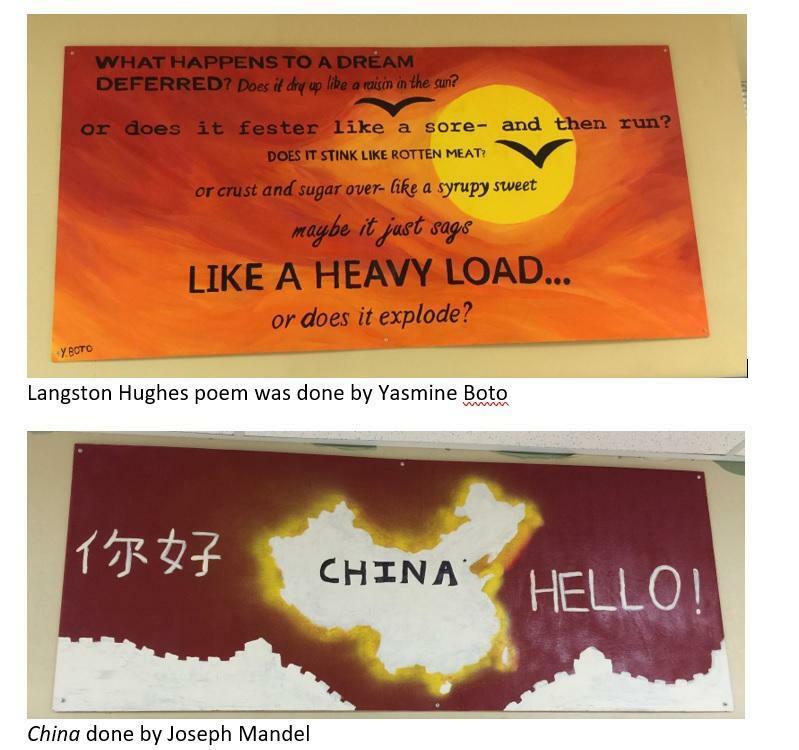 Submissions will be accepted through May 1 of each school year.